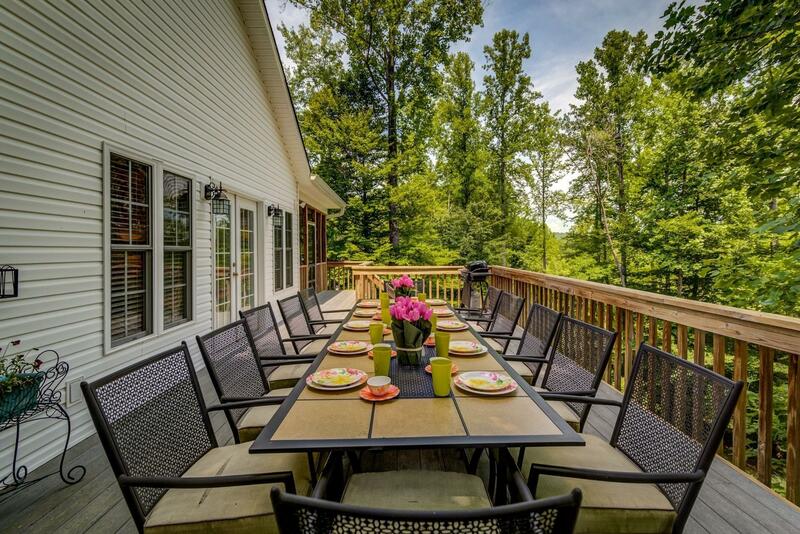 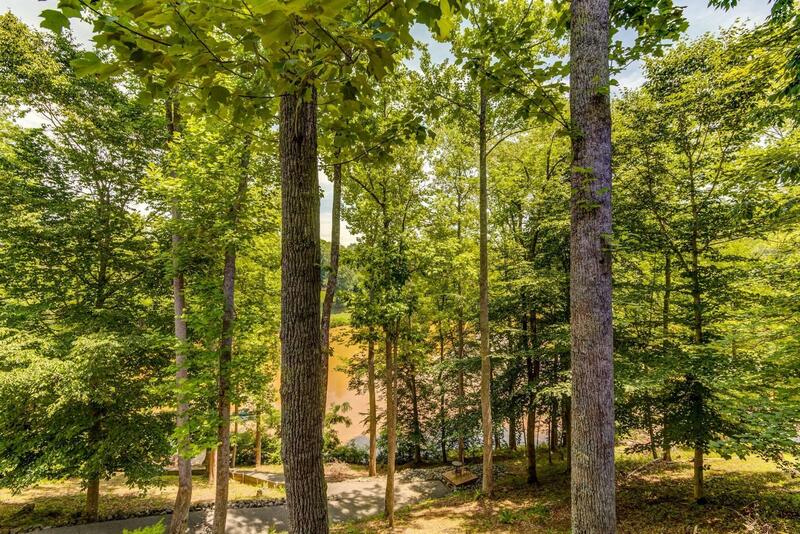 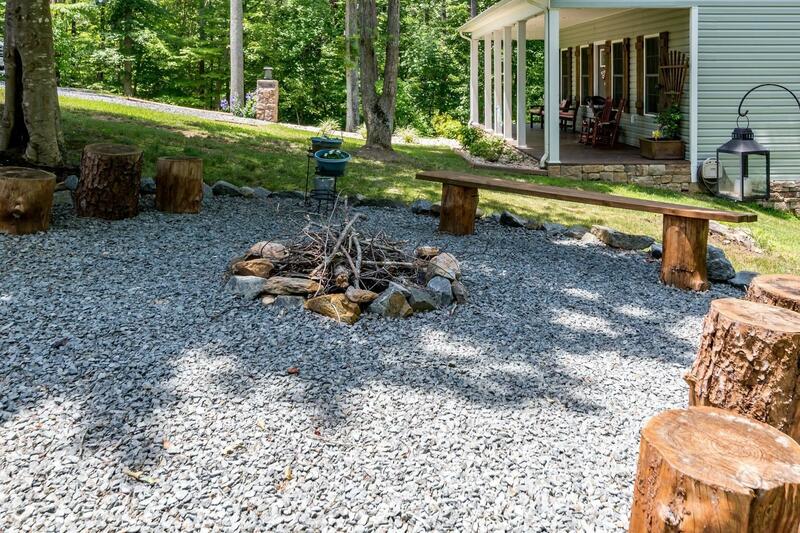 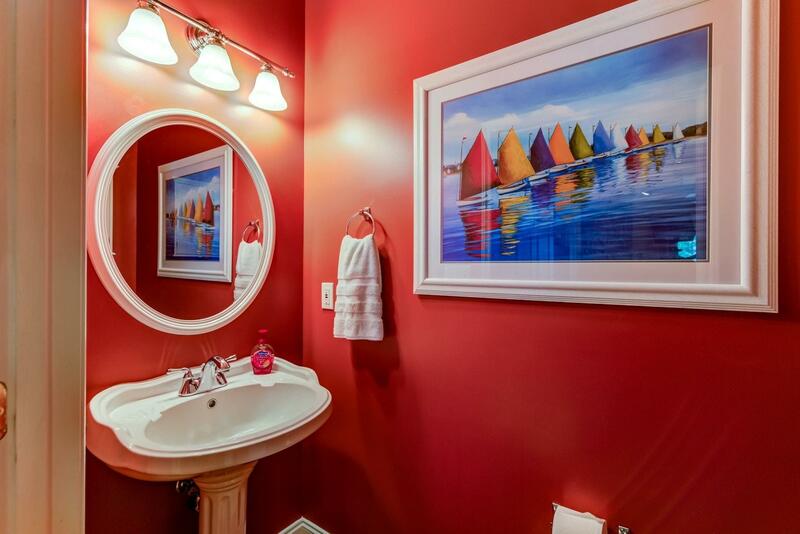 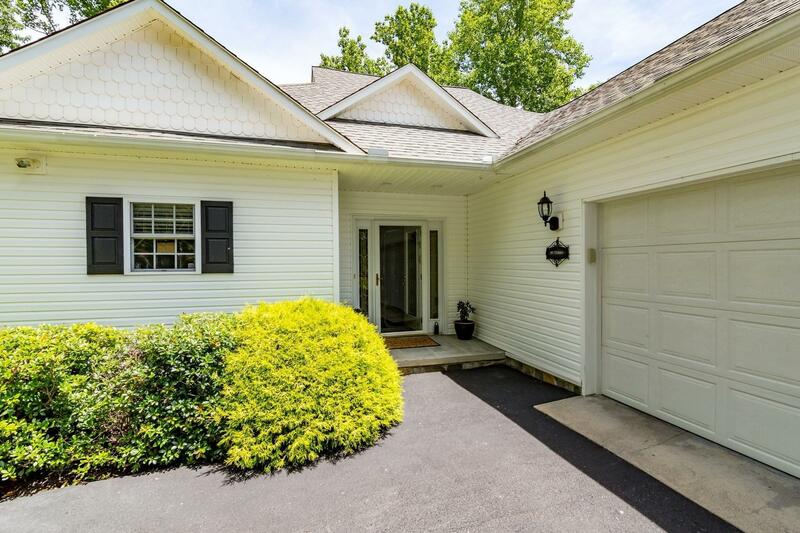 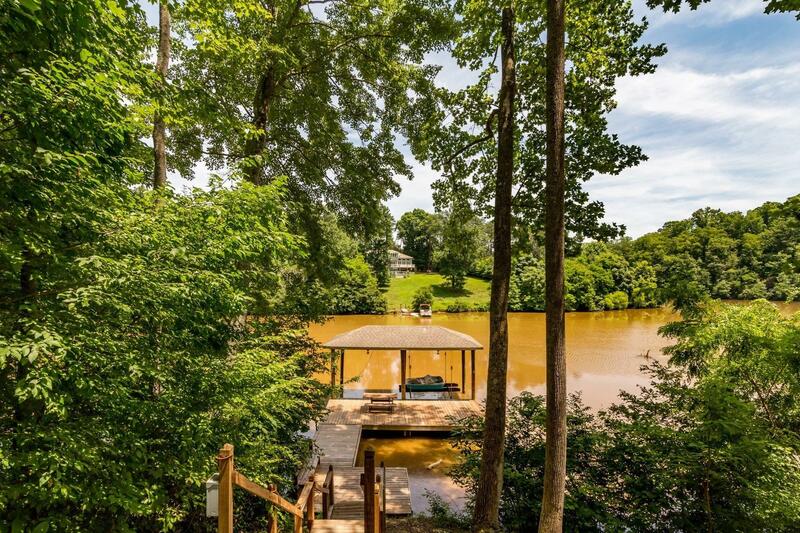 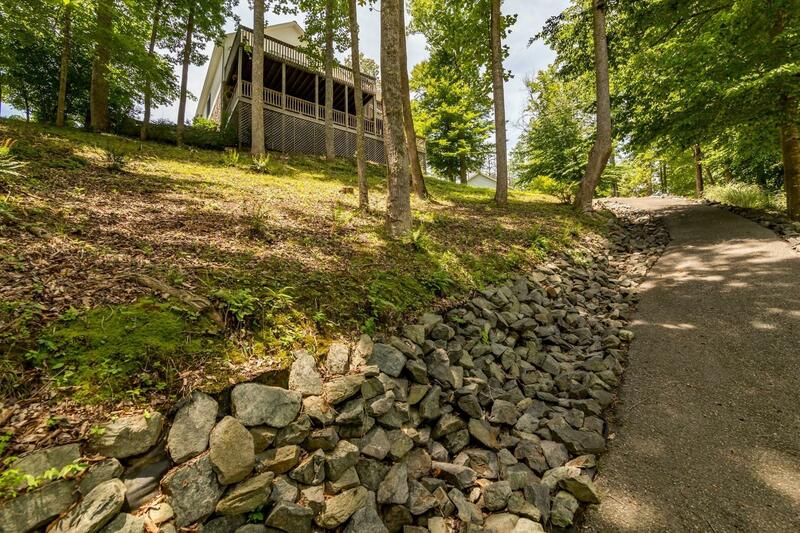 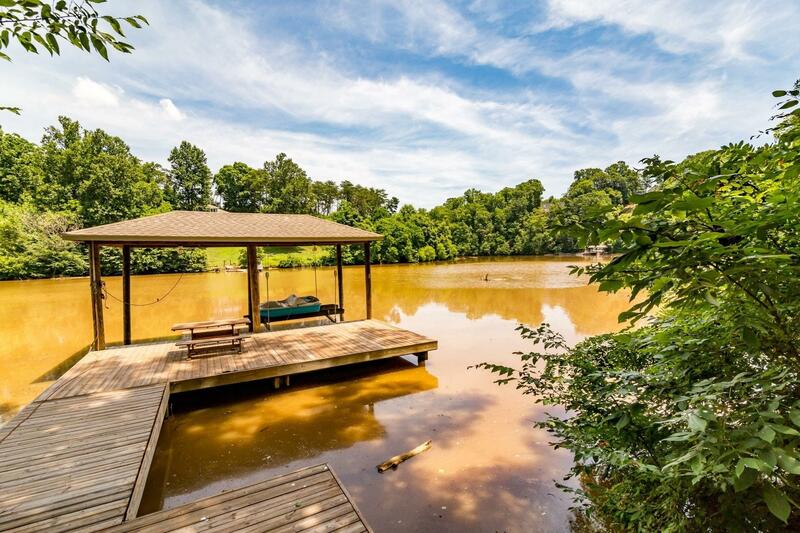 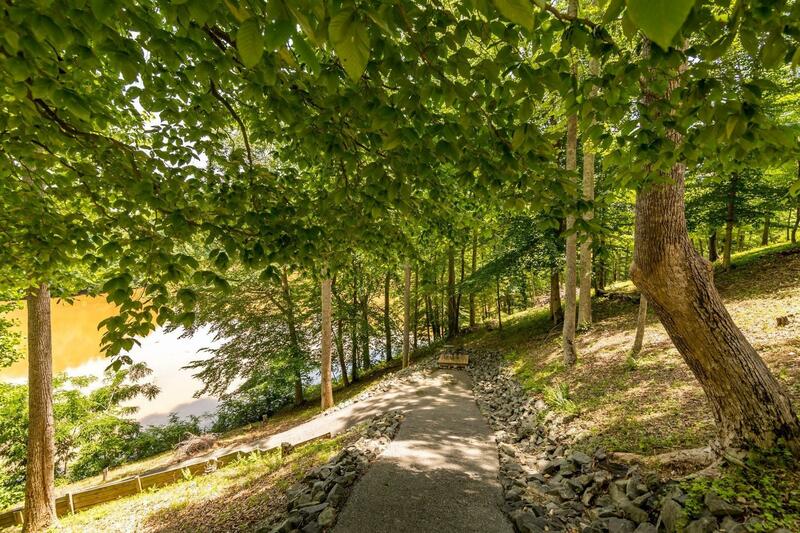 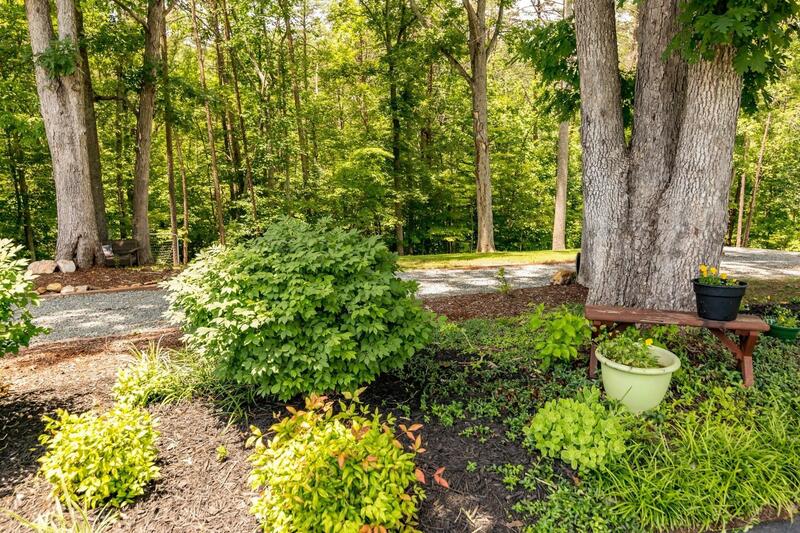 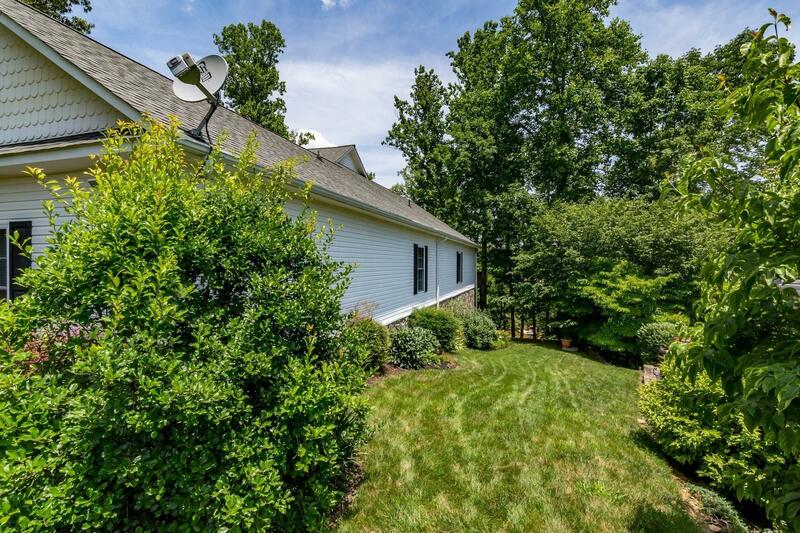 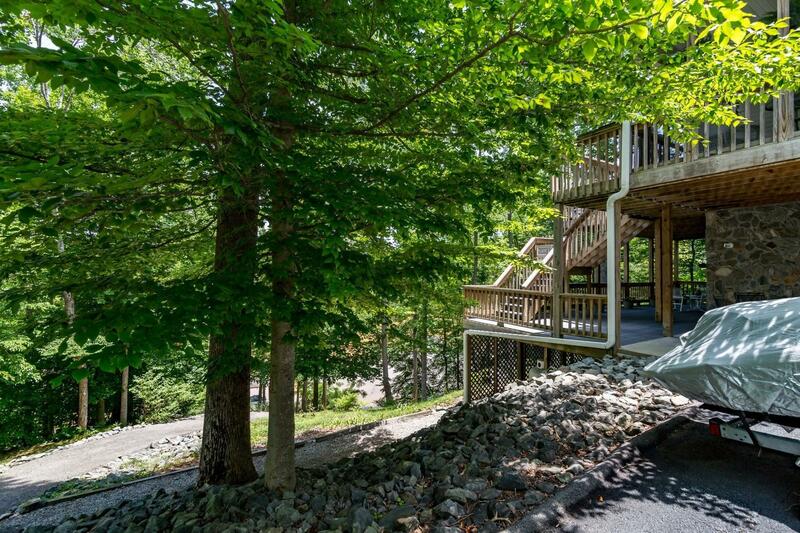 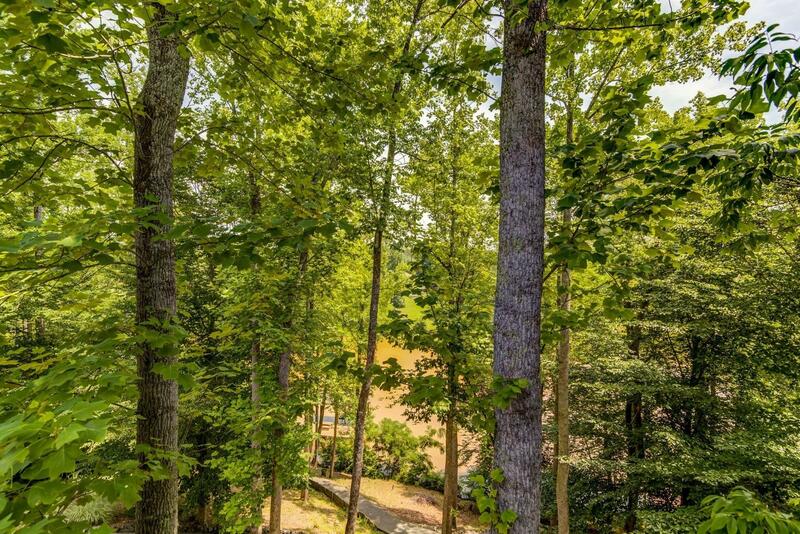 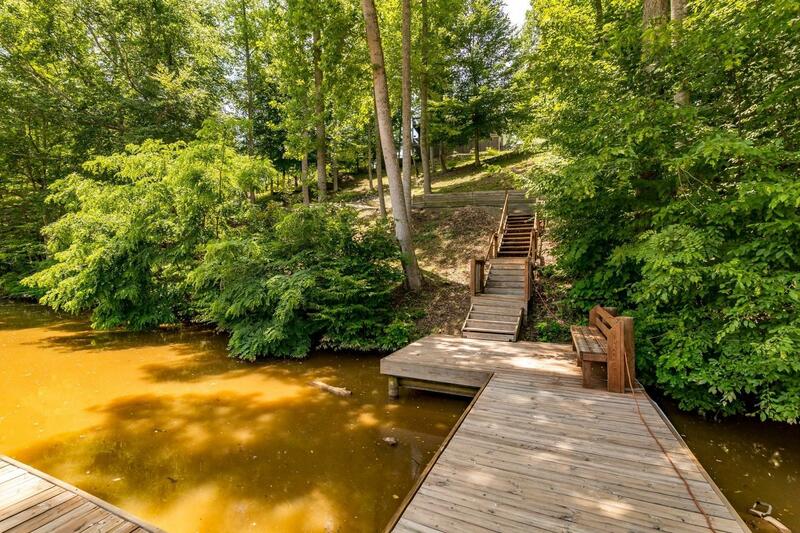 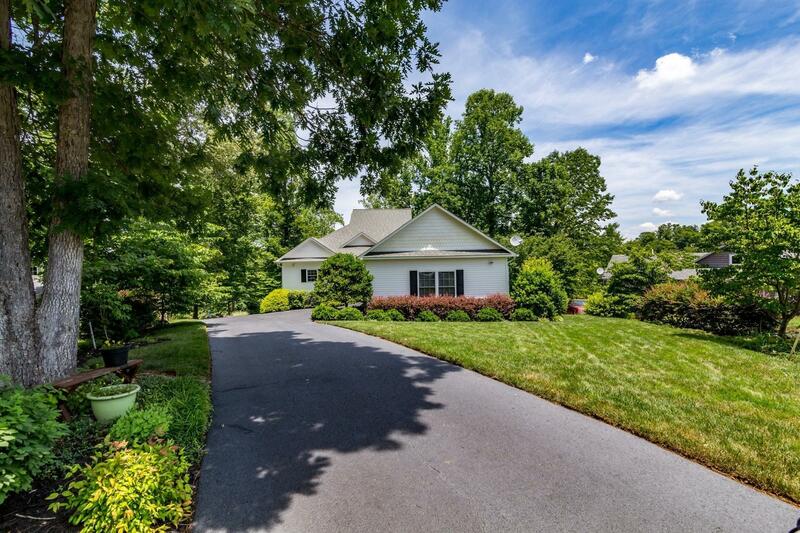 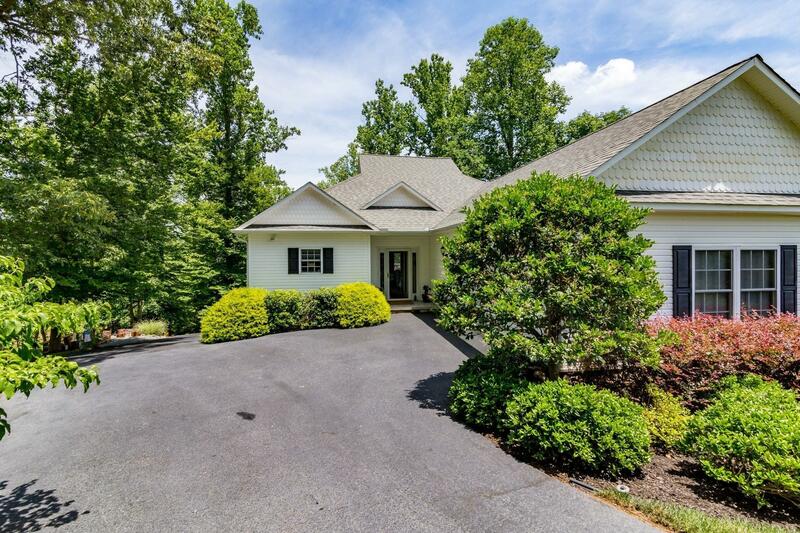 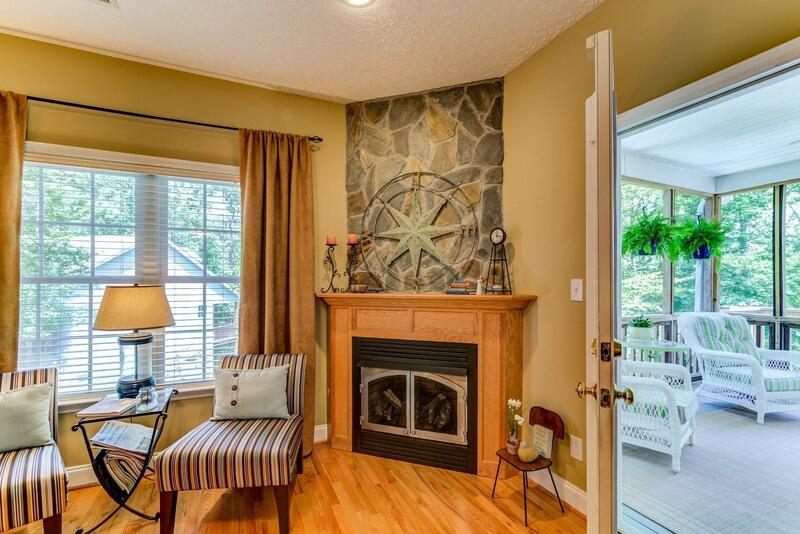 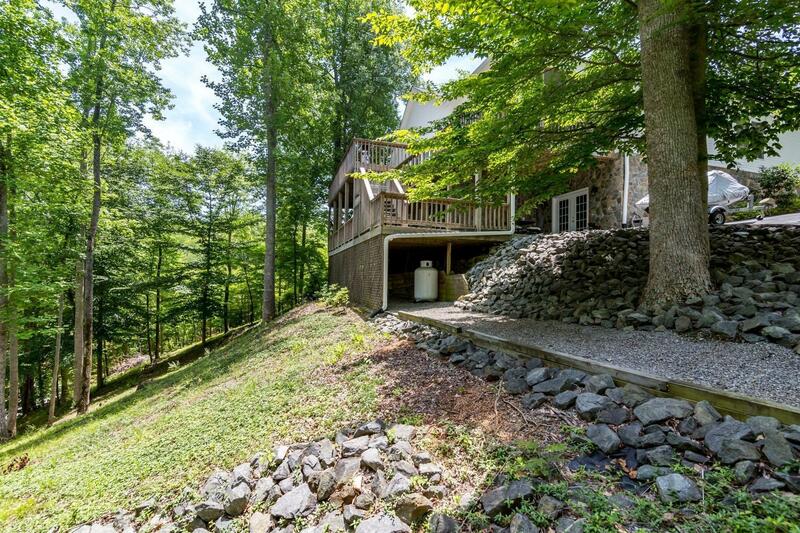 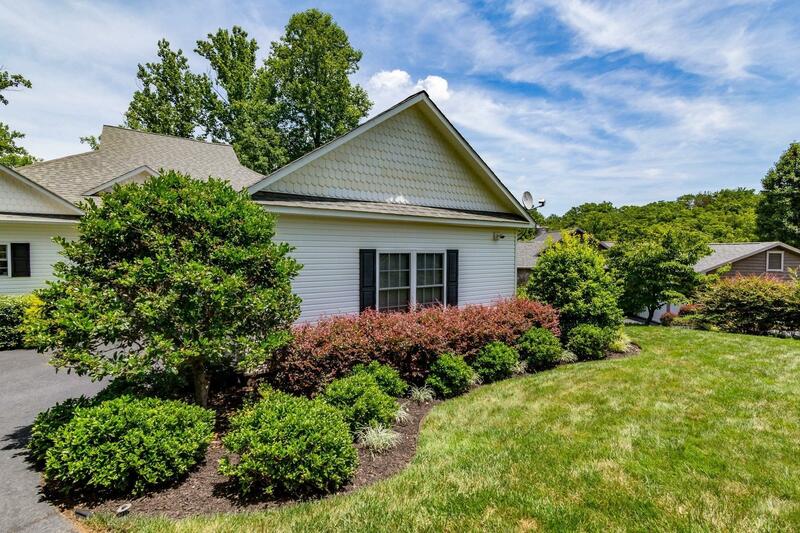 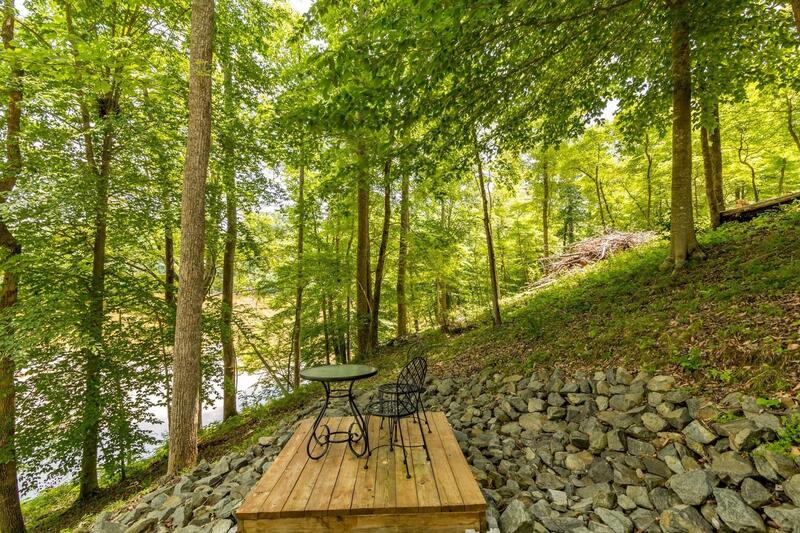 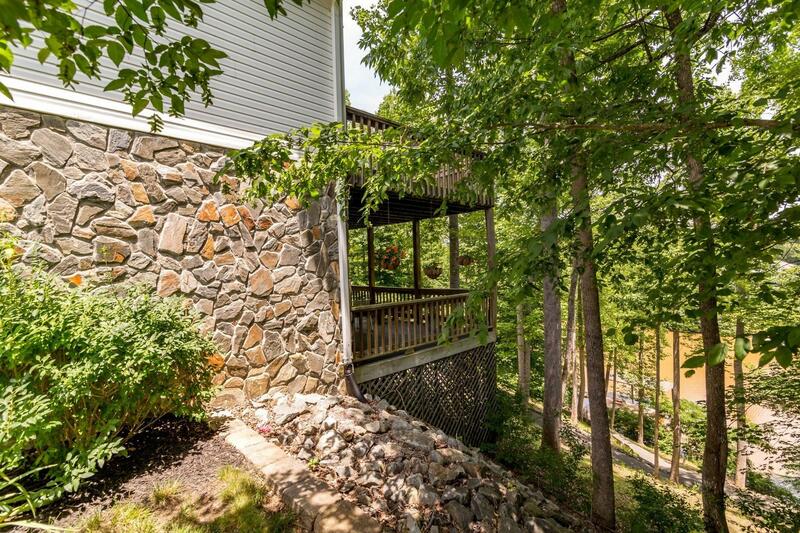 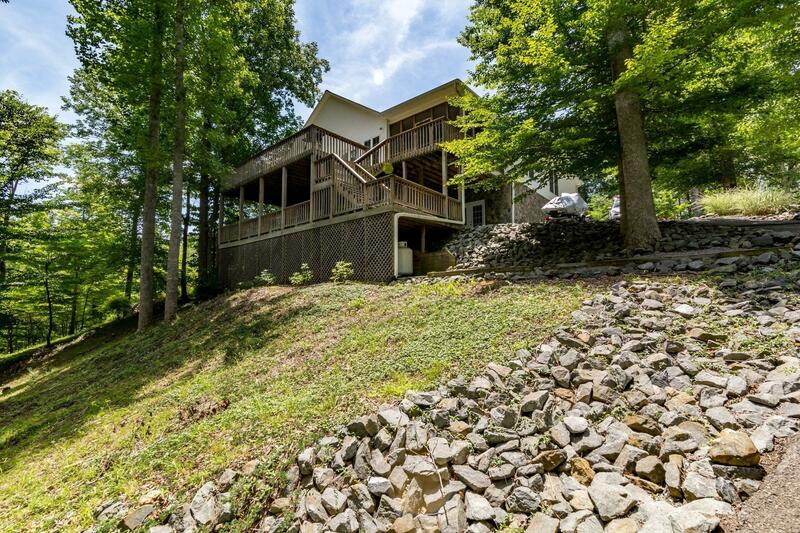 Beautiful Home on Smith Mountain Lake! 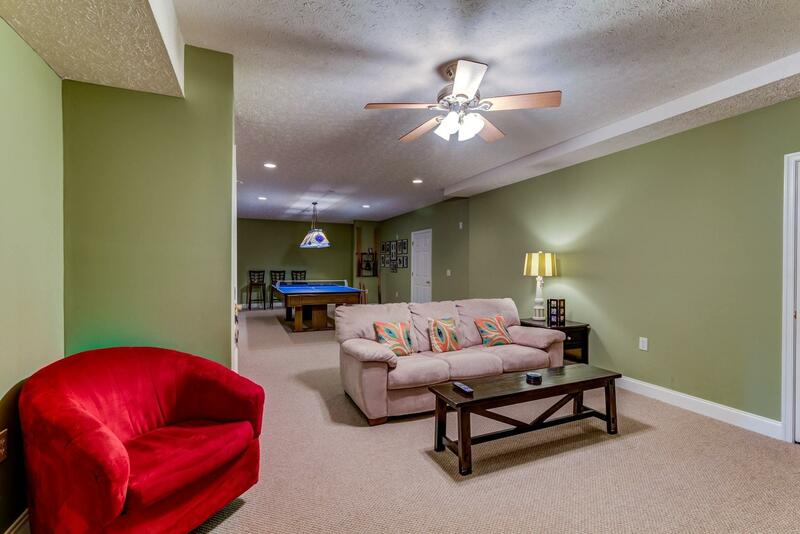 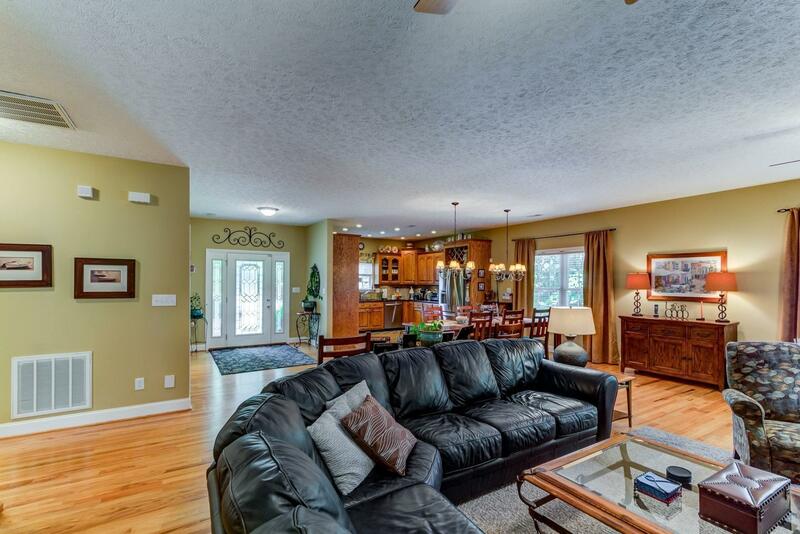 Very Spacious Floor Plan offers Plenty of Entertaining space. 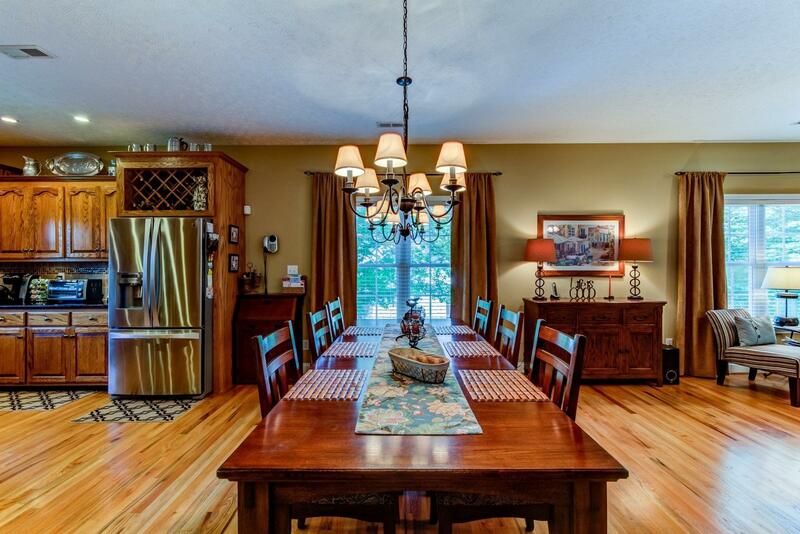 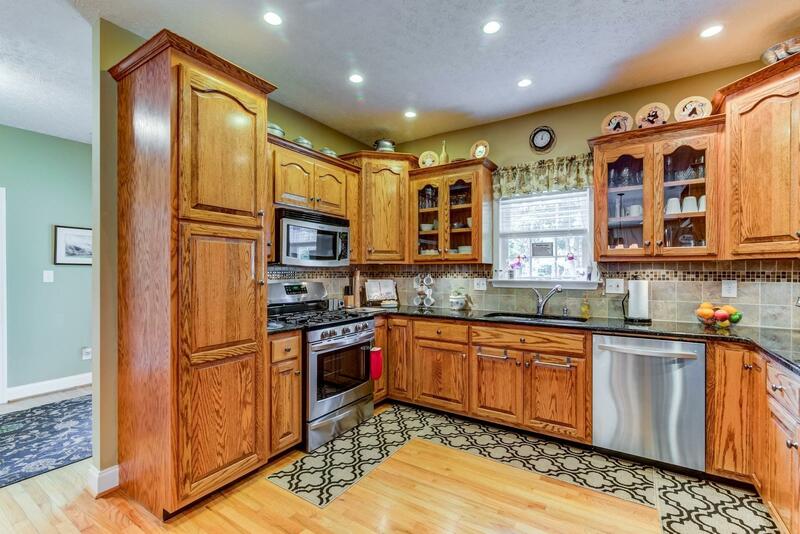 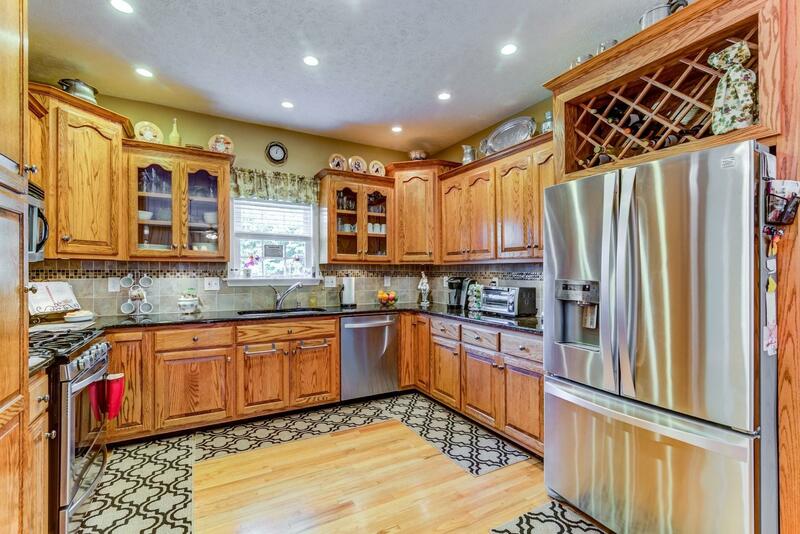 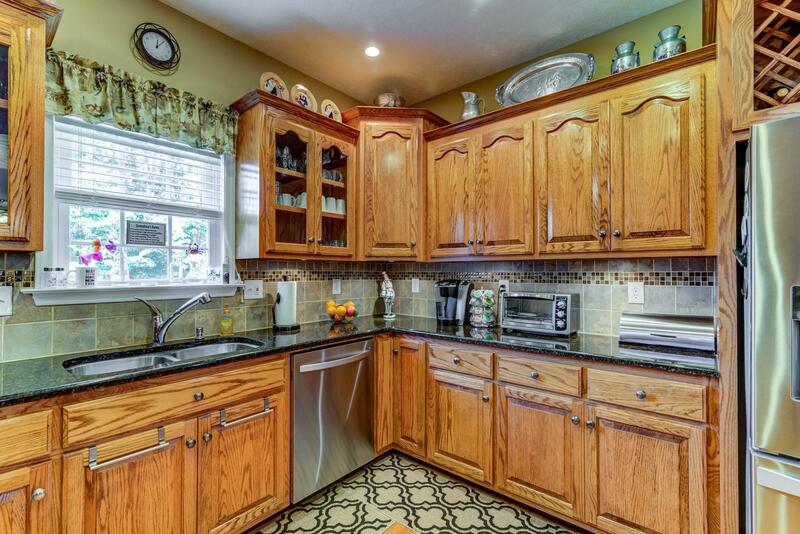 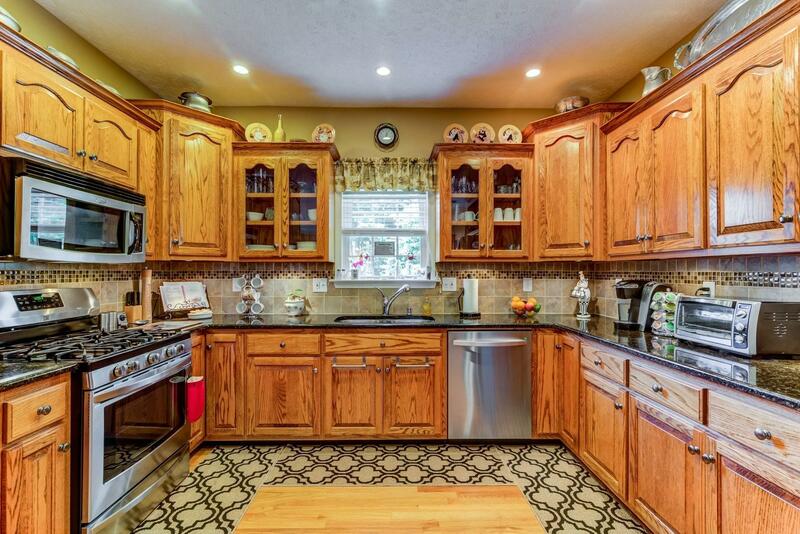 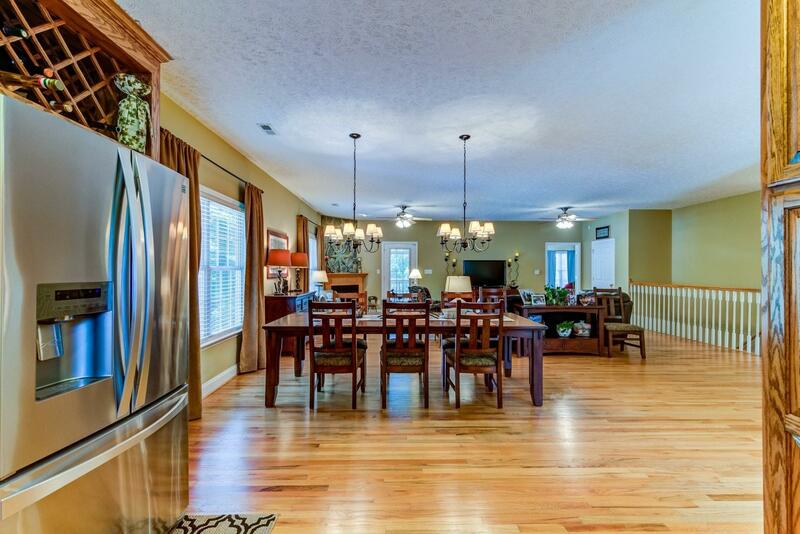 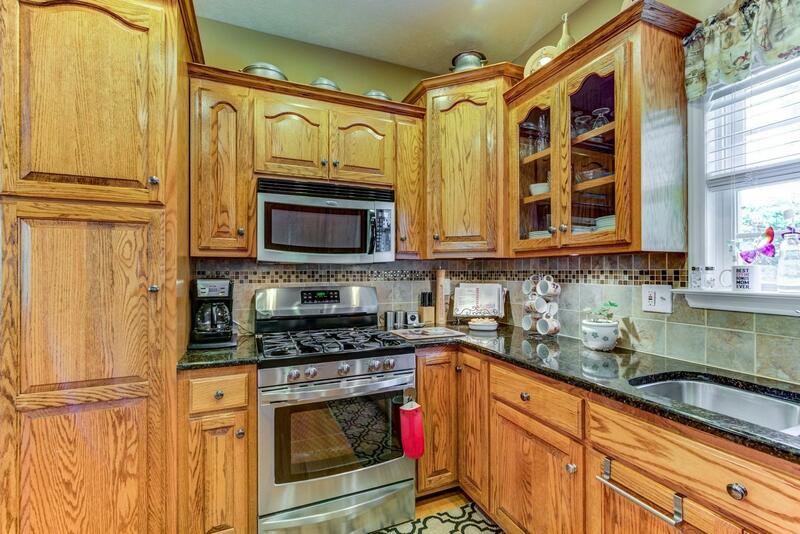 Beautiful Finishes, Kitchen w/Granite & Cabinets Galore! 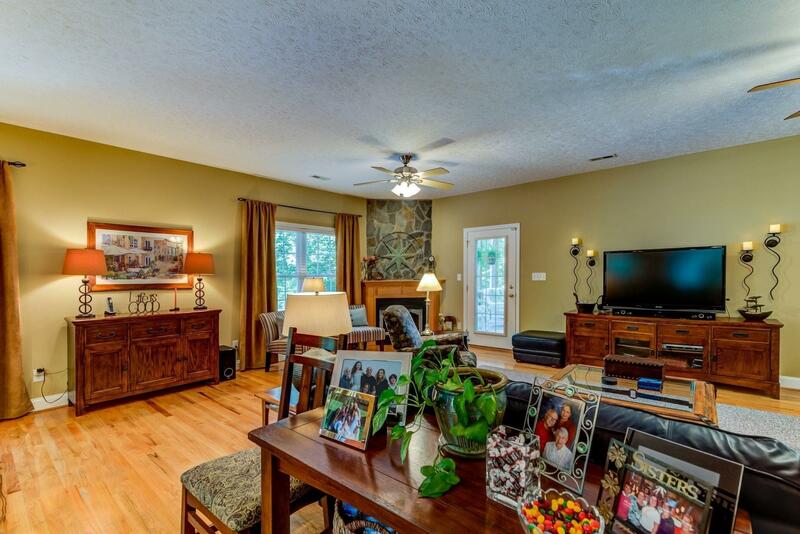 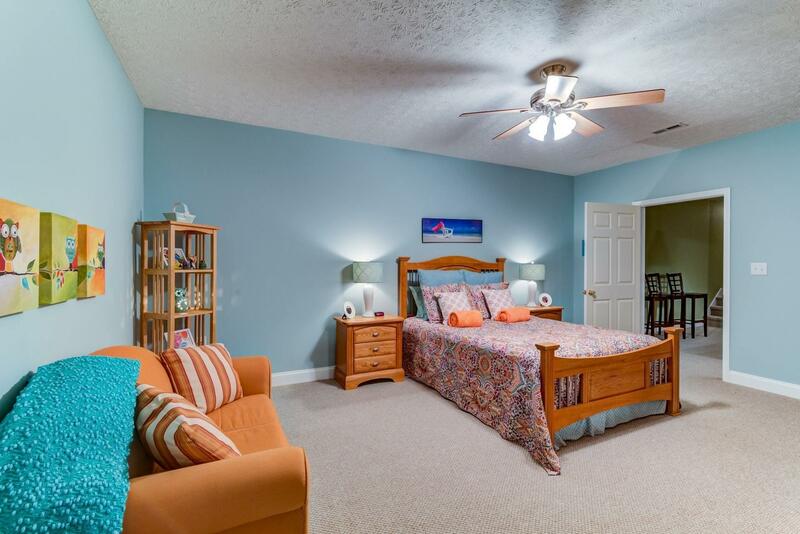 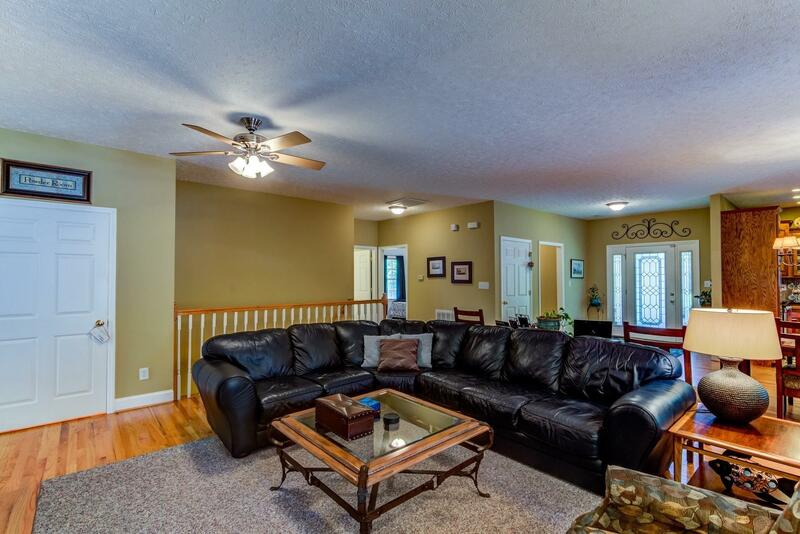 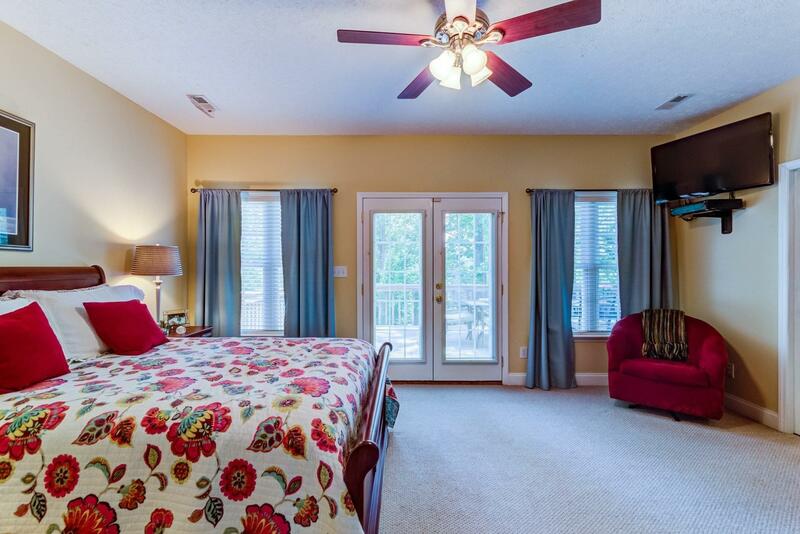 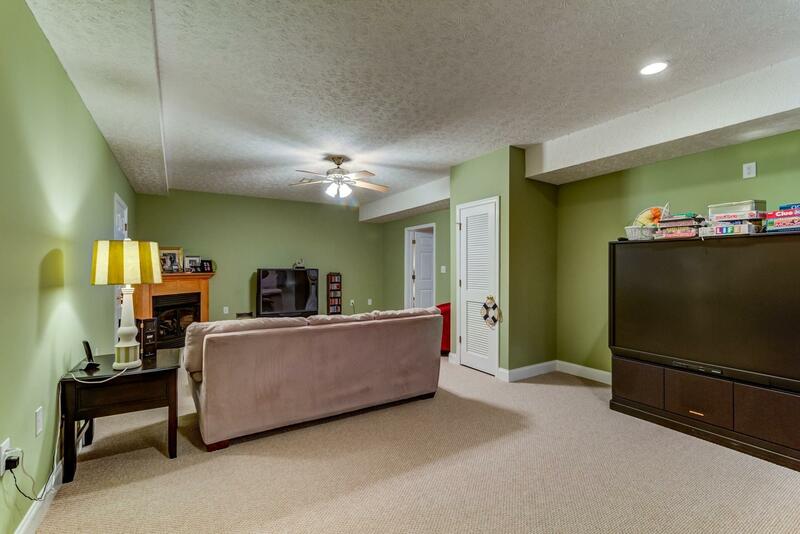 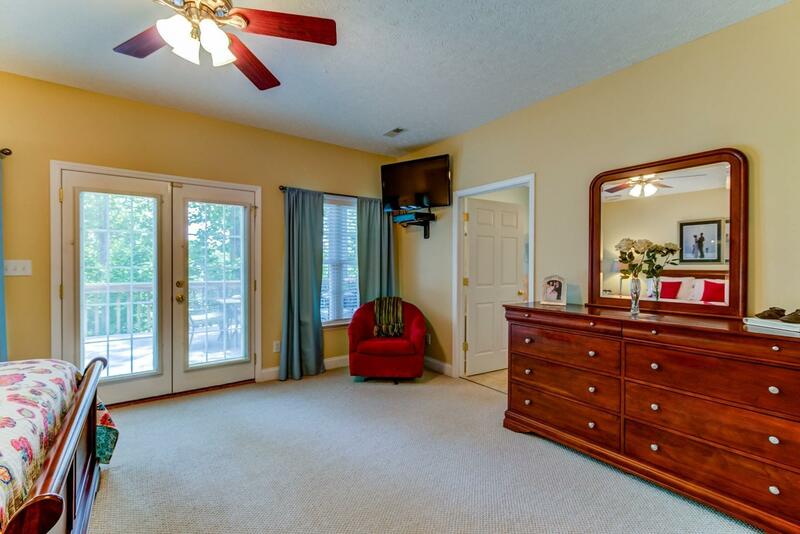 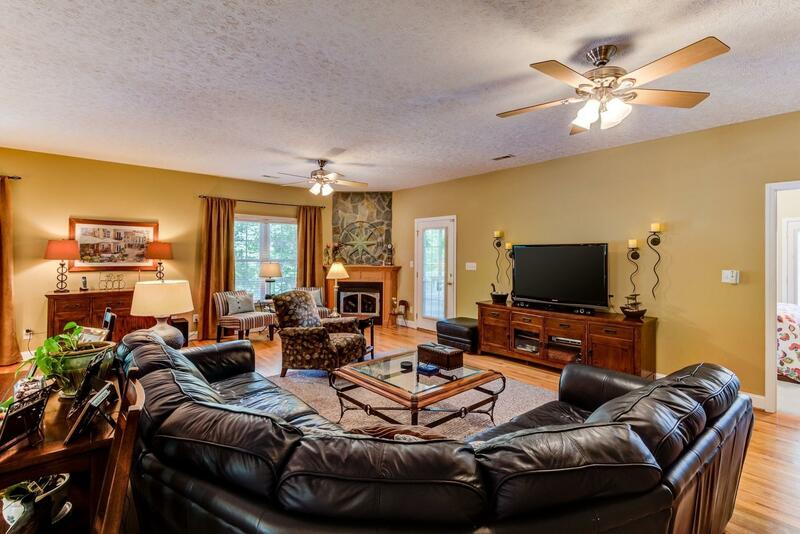 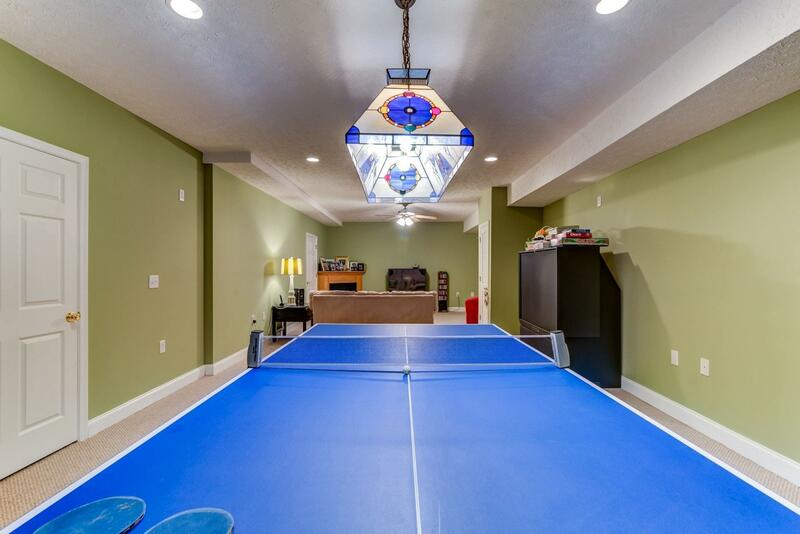 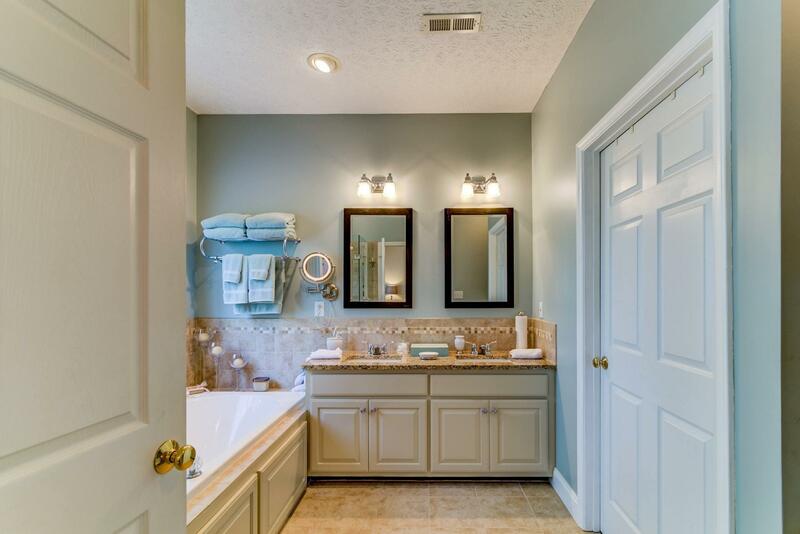 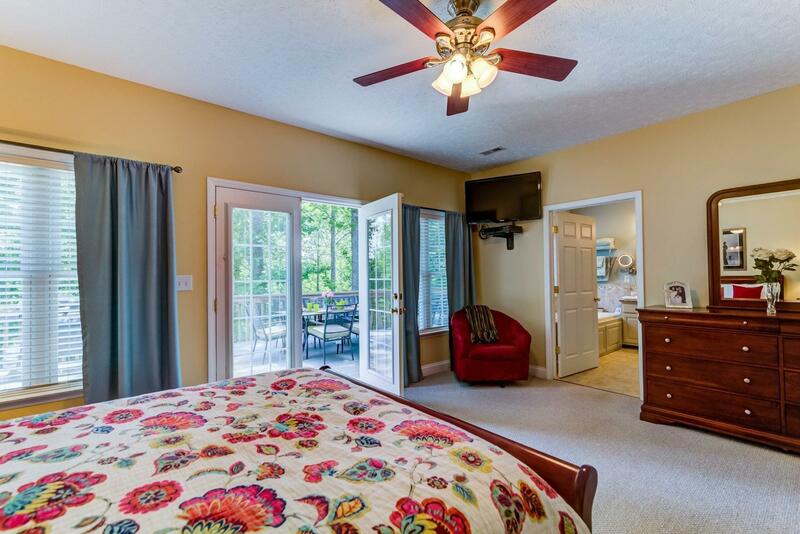 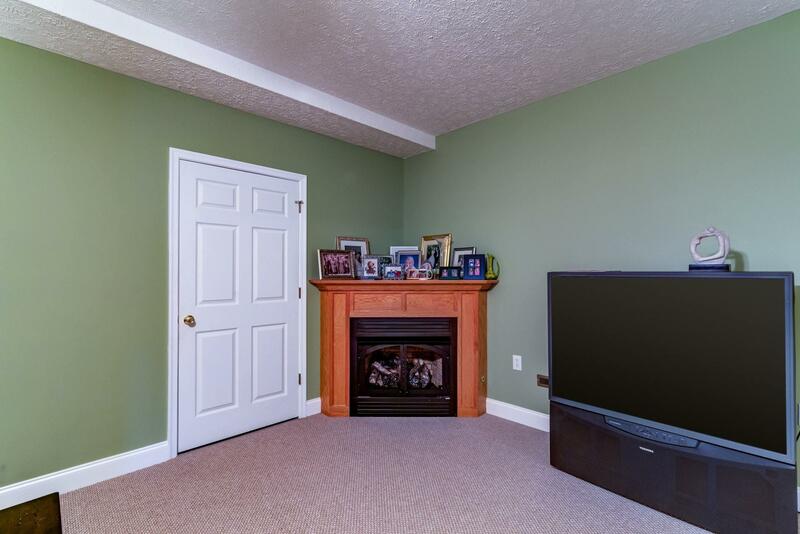 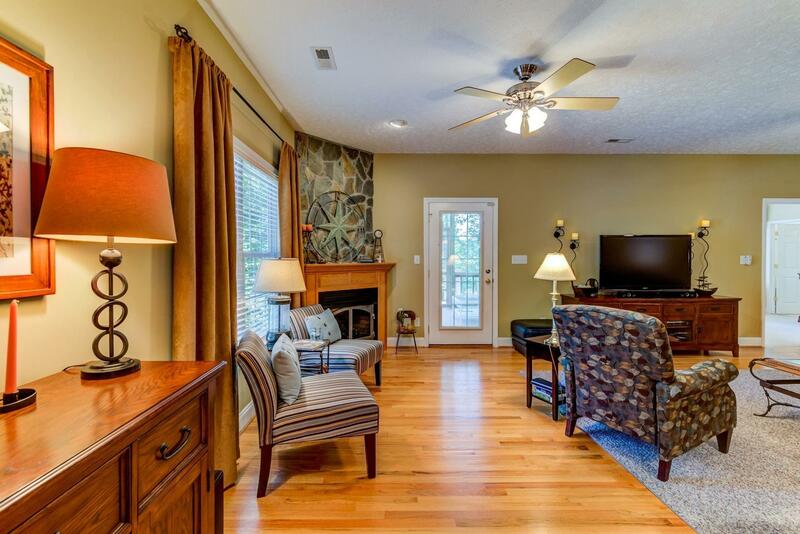 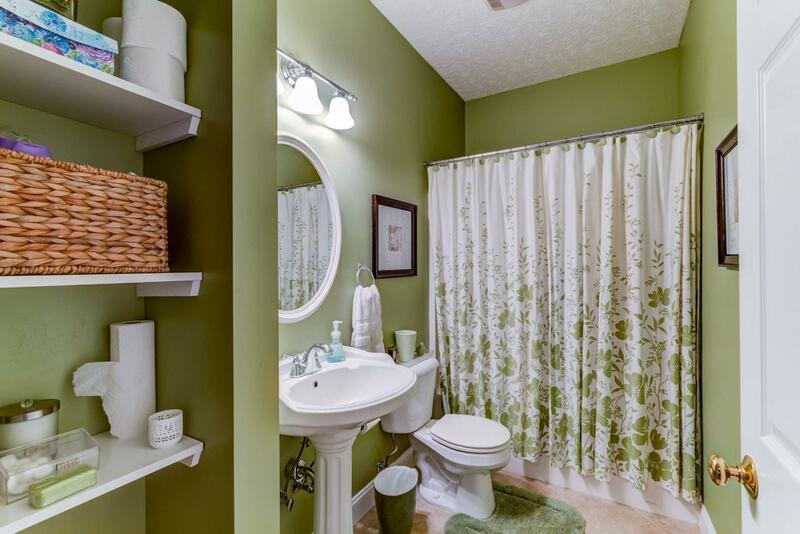 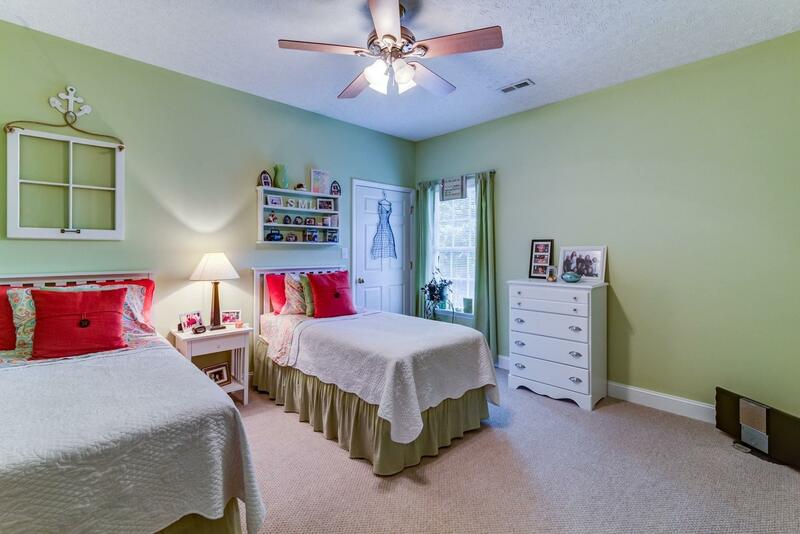 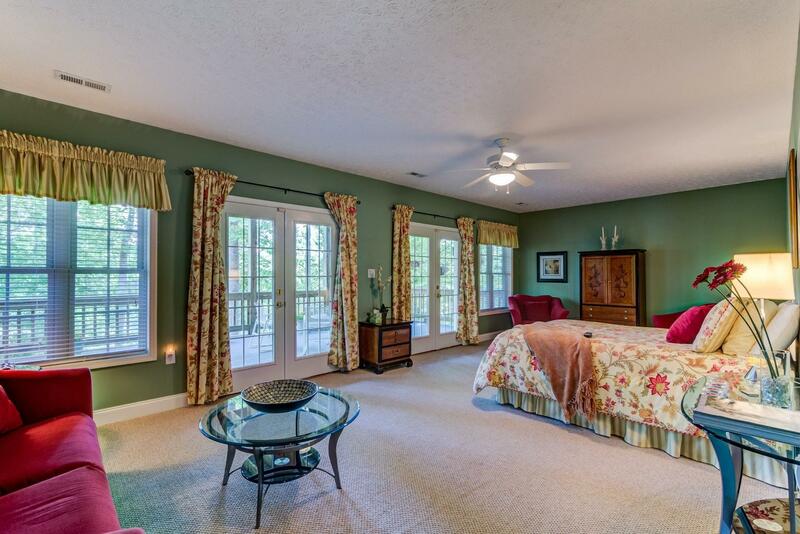 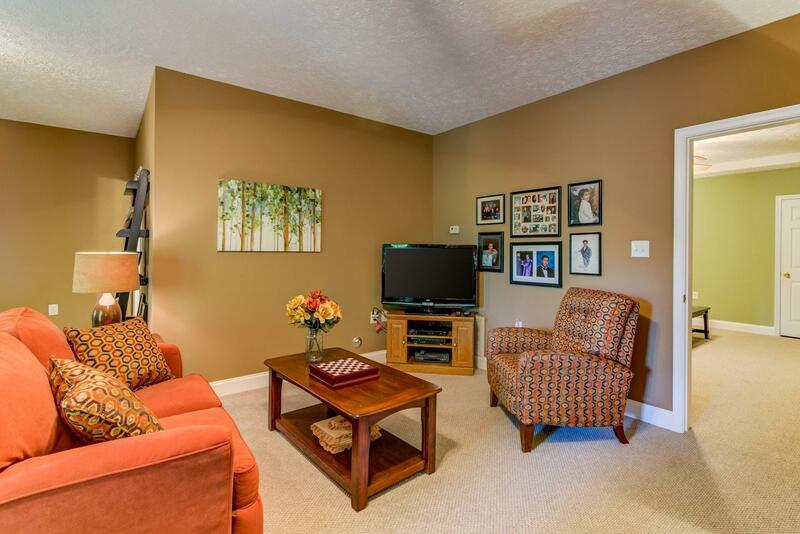 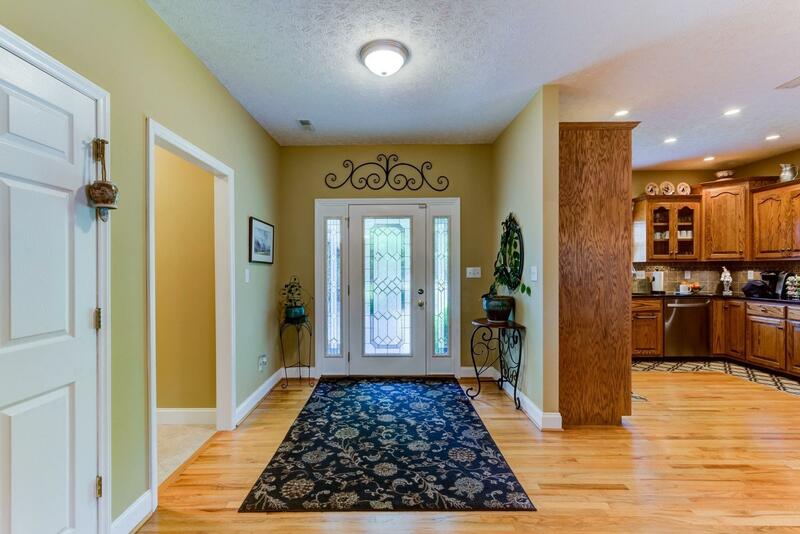 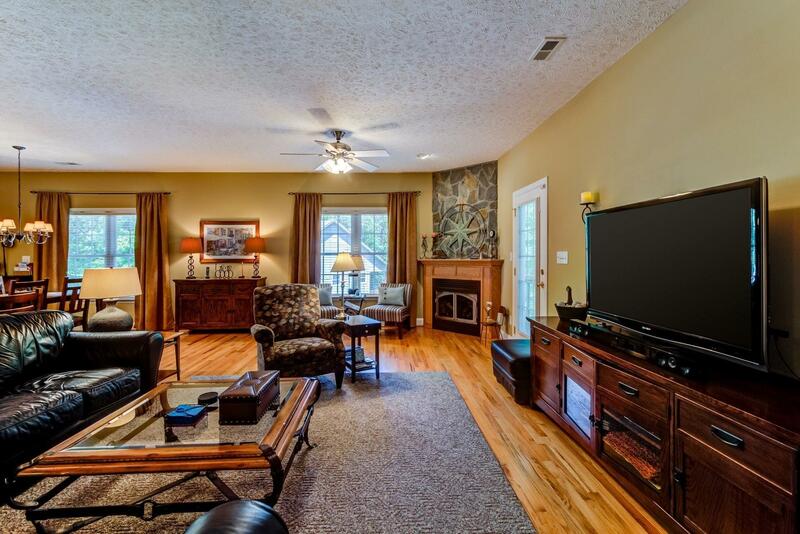 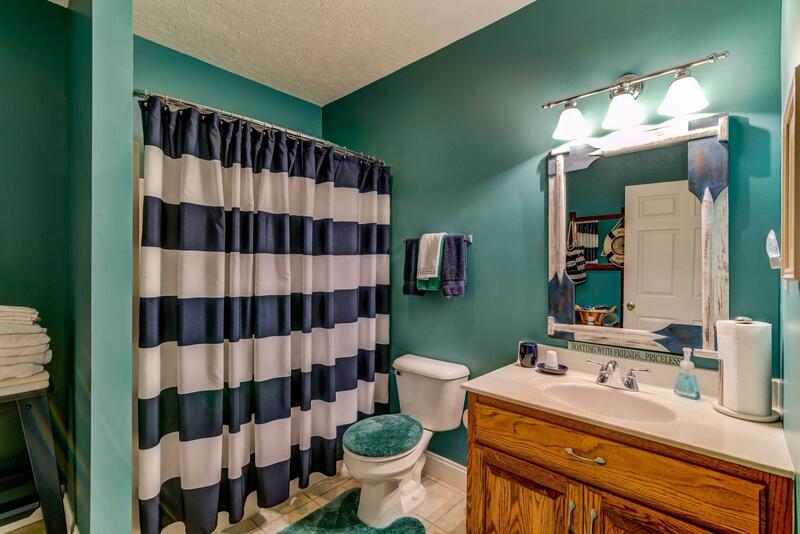 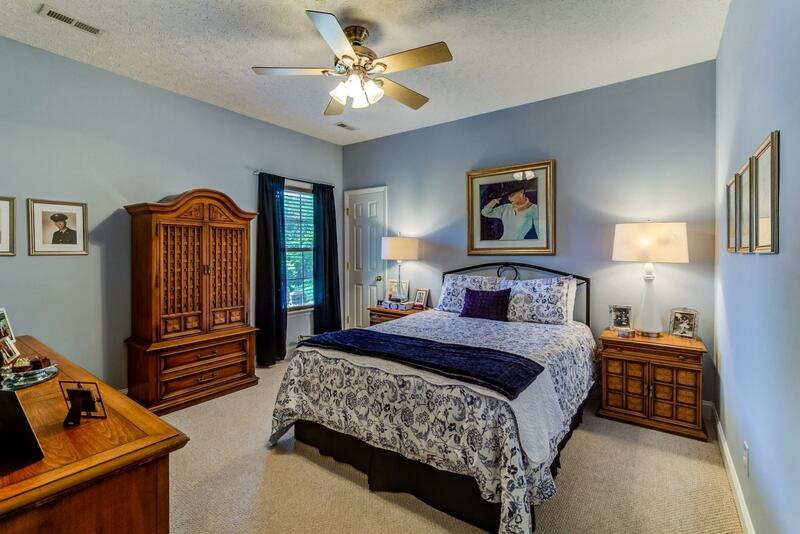 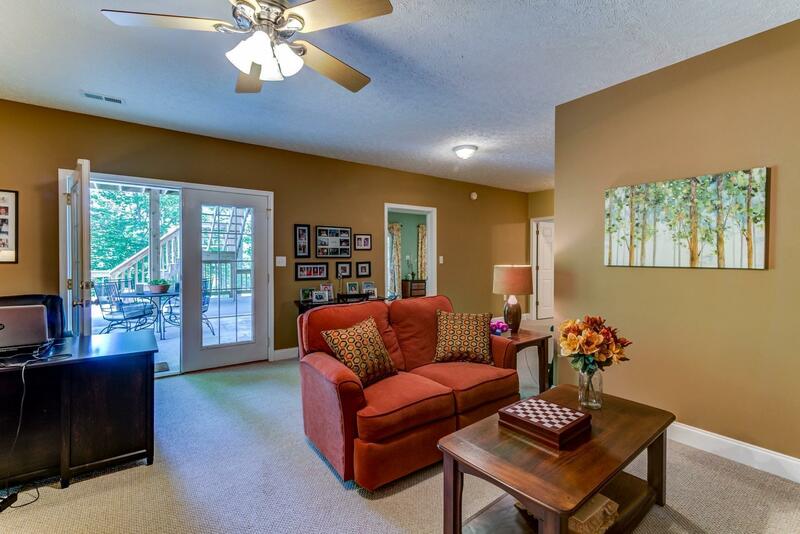 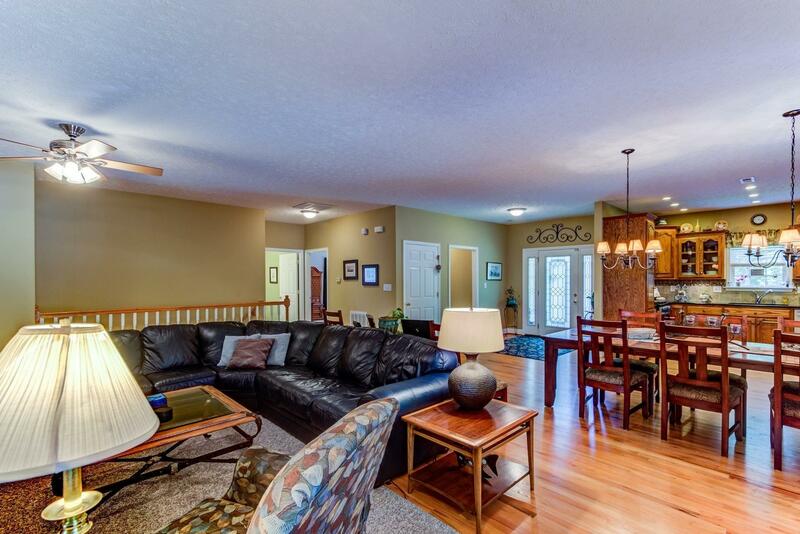 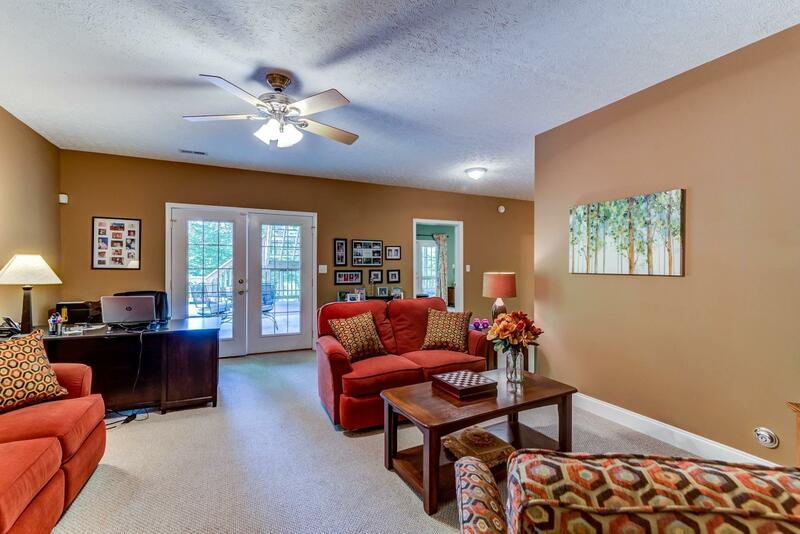 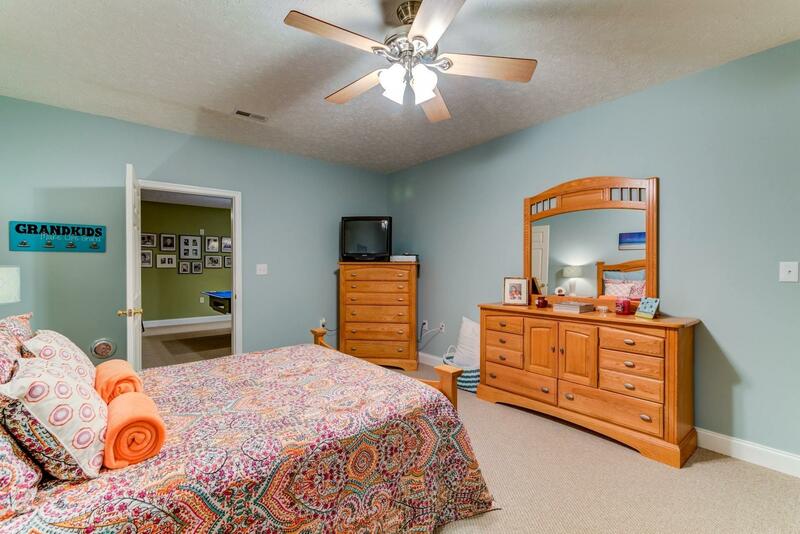 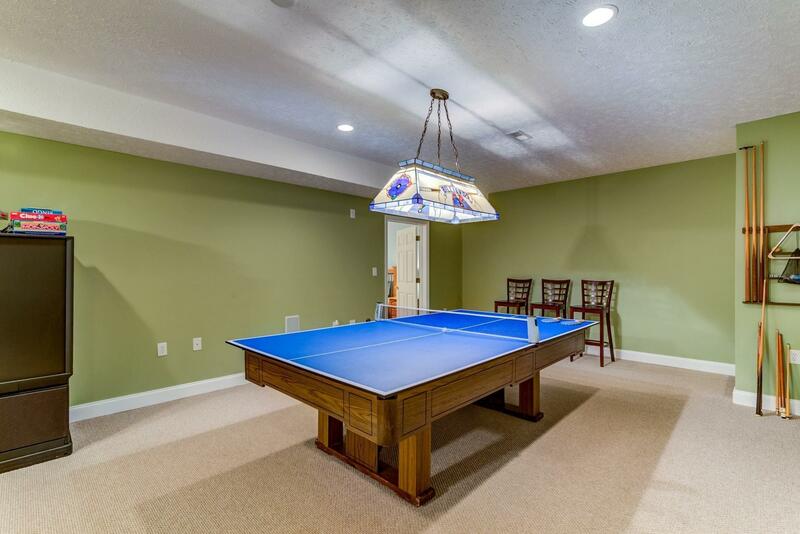 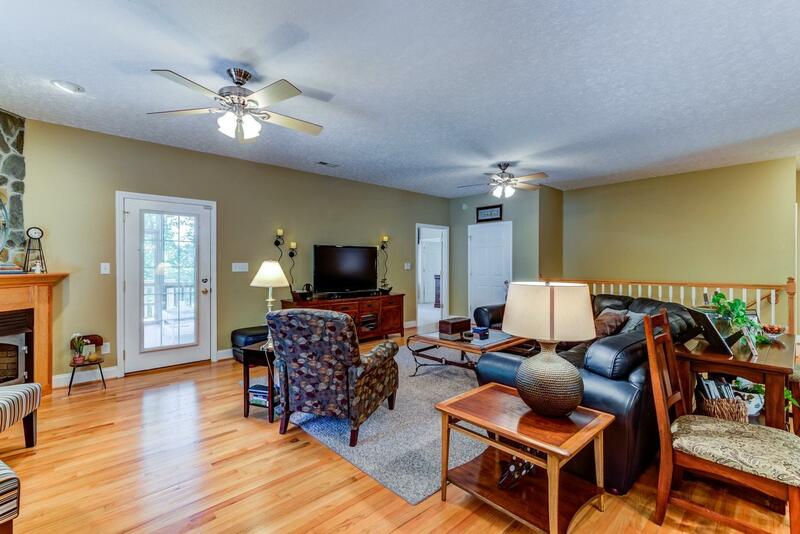 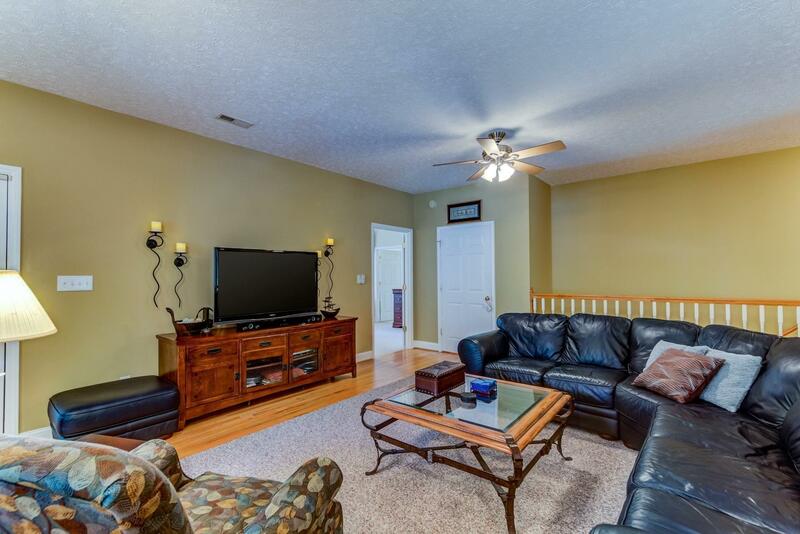 Hardwood Floors, Open Great Room, 9ft Ceilings, Custom Master Bath. 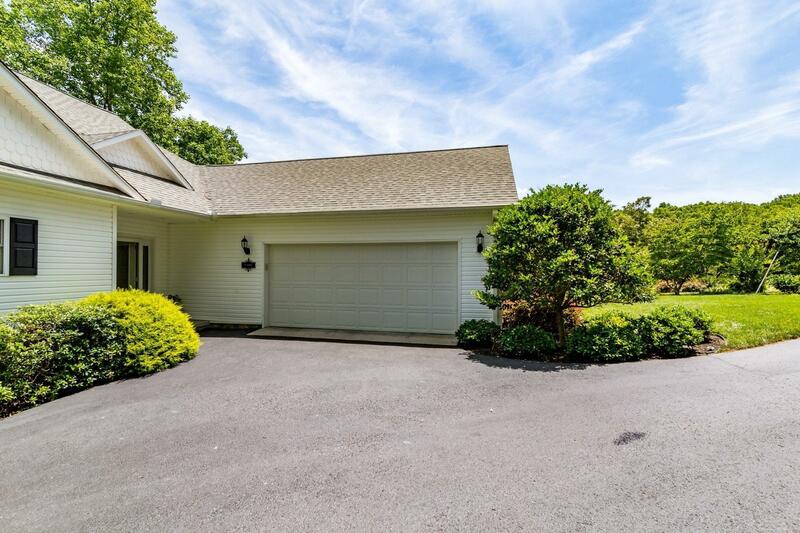 Oversized 2-car Garage. 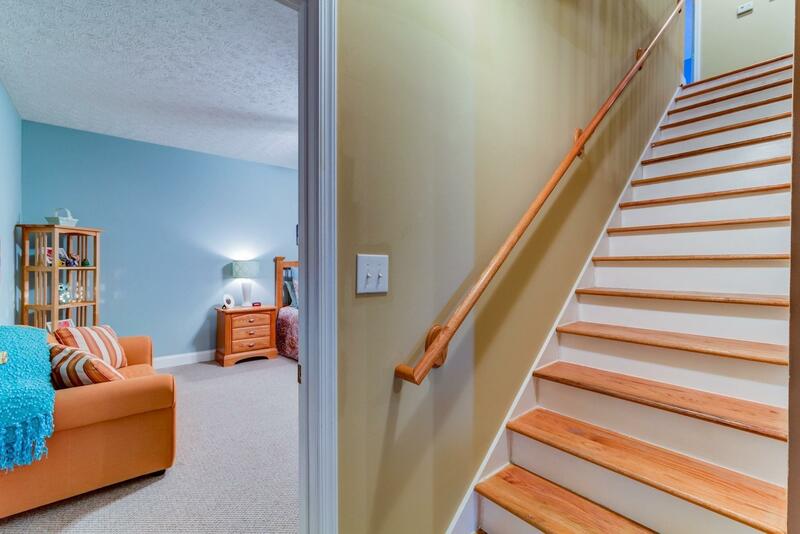 Finished Lower Level! 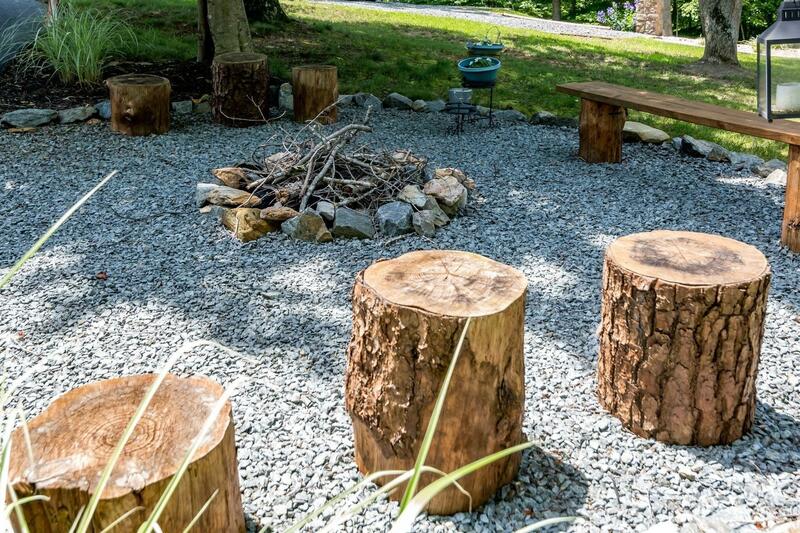 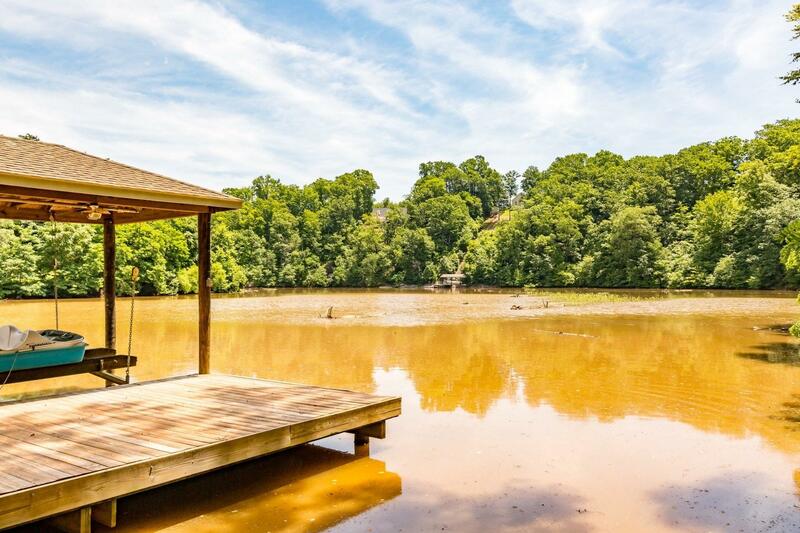 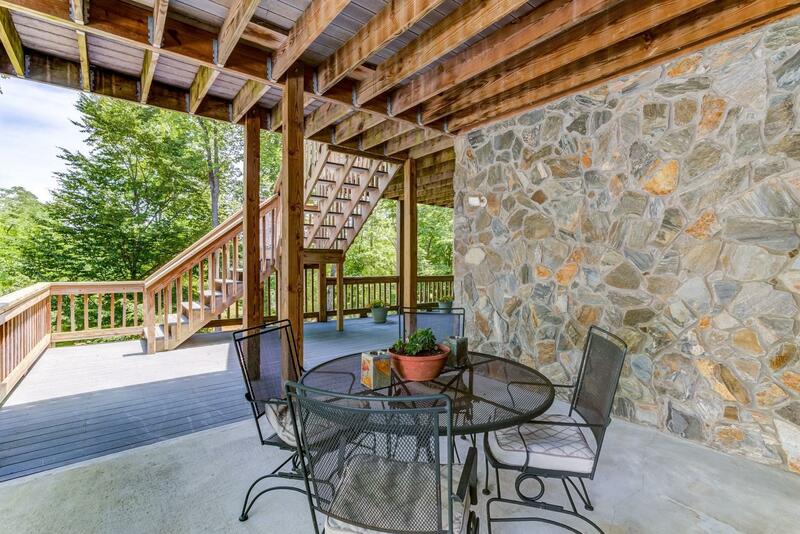 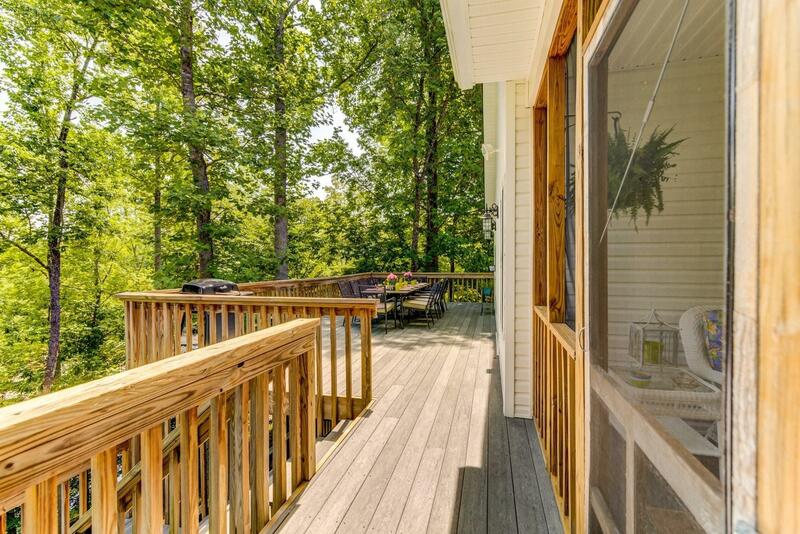 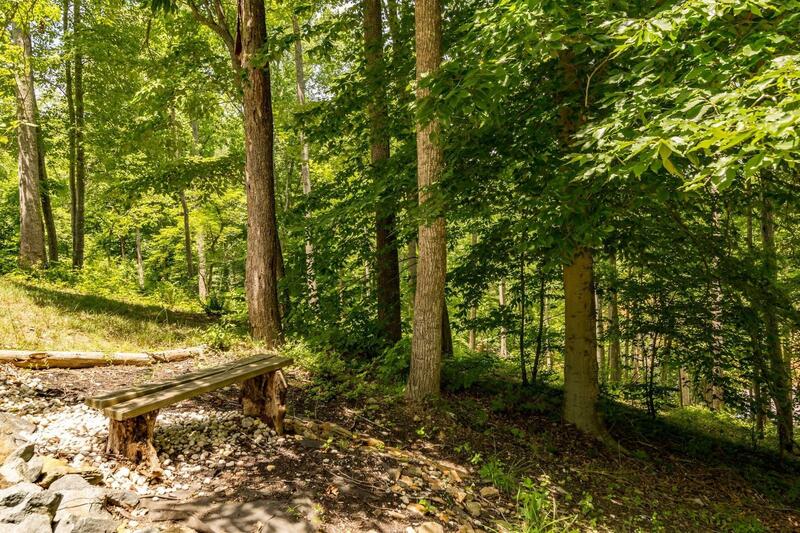 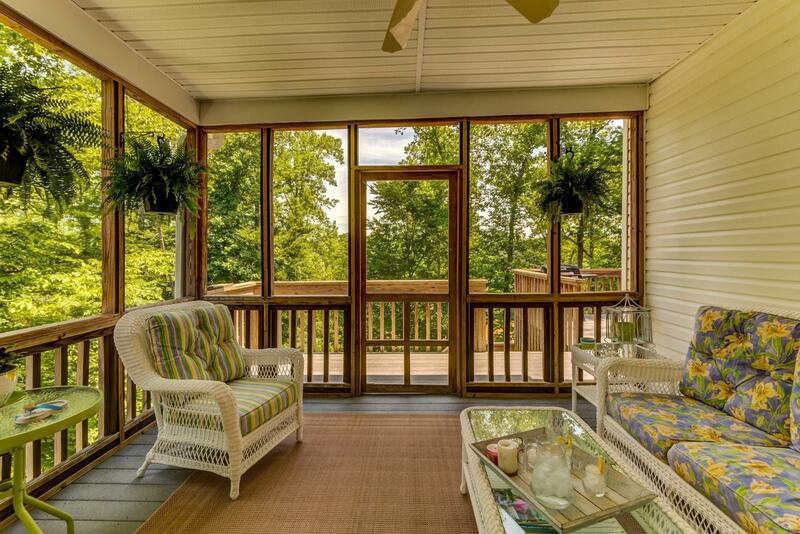 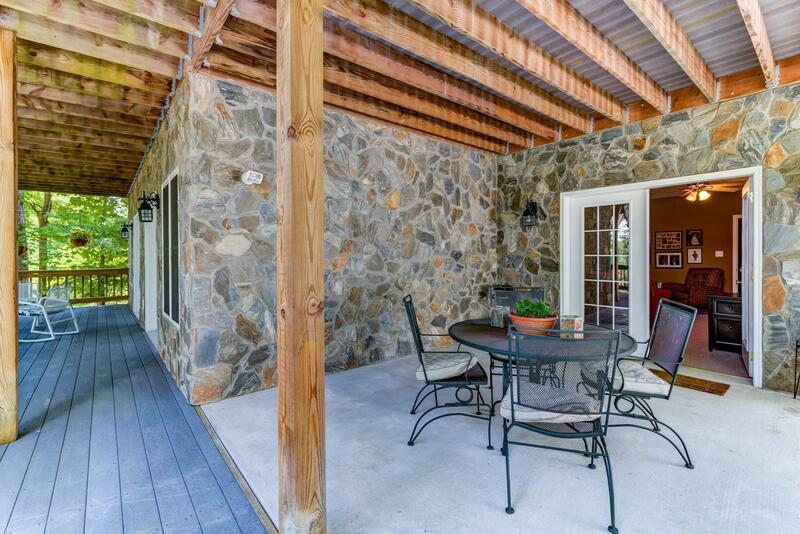 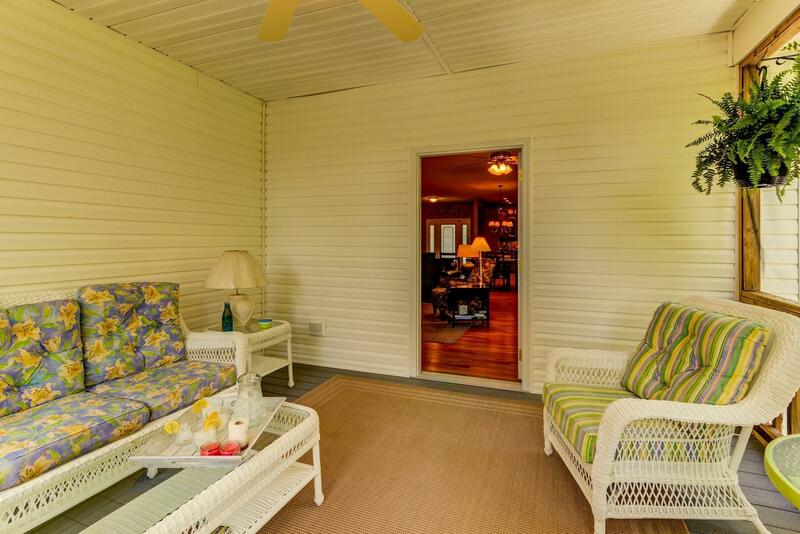 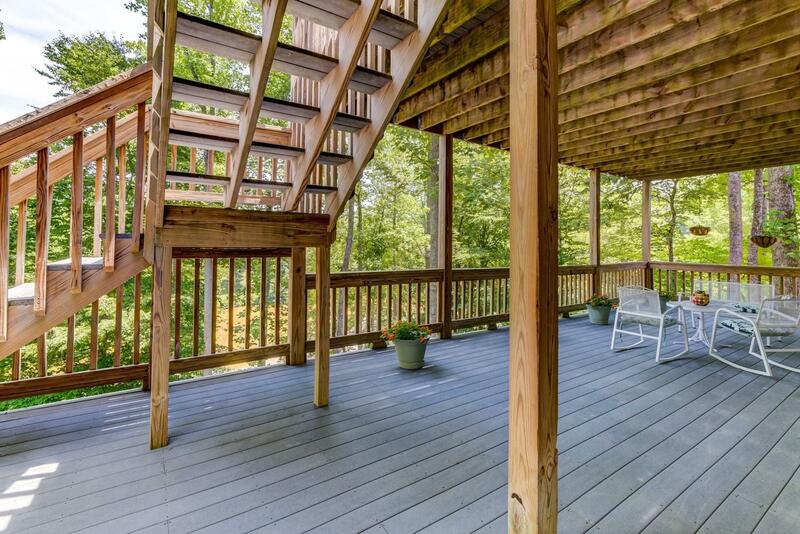 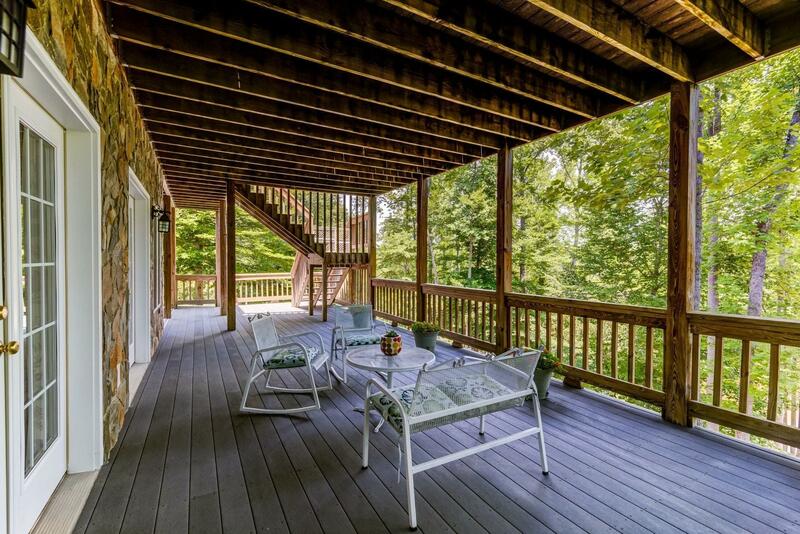 Nice Outdoor space: Screened-Porches, Upper & Lower Decks, 2-Slip Boat Dock. 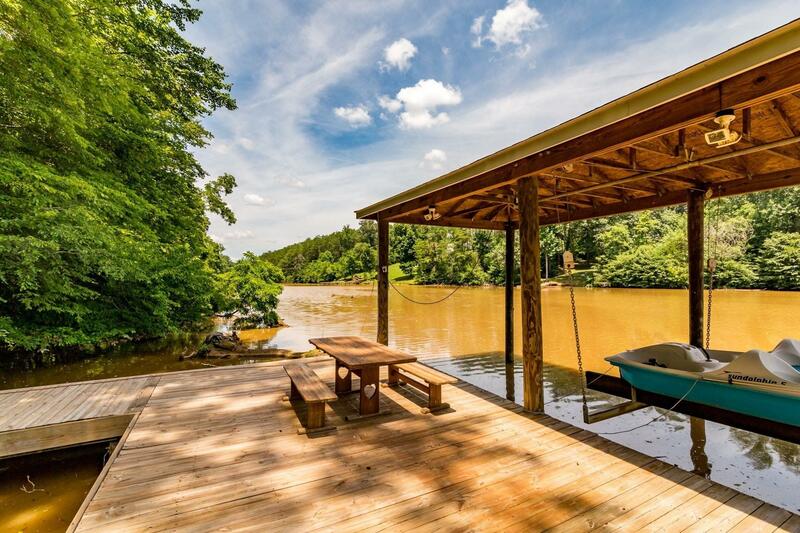 Enjoy Kayaking, Canoeing & Fishing! 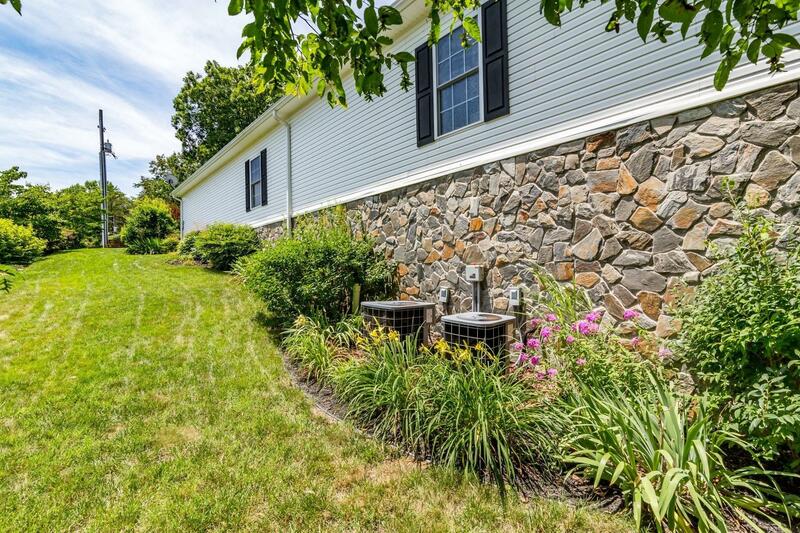 Street Lights & State-Maintained Roads. 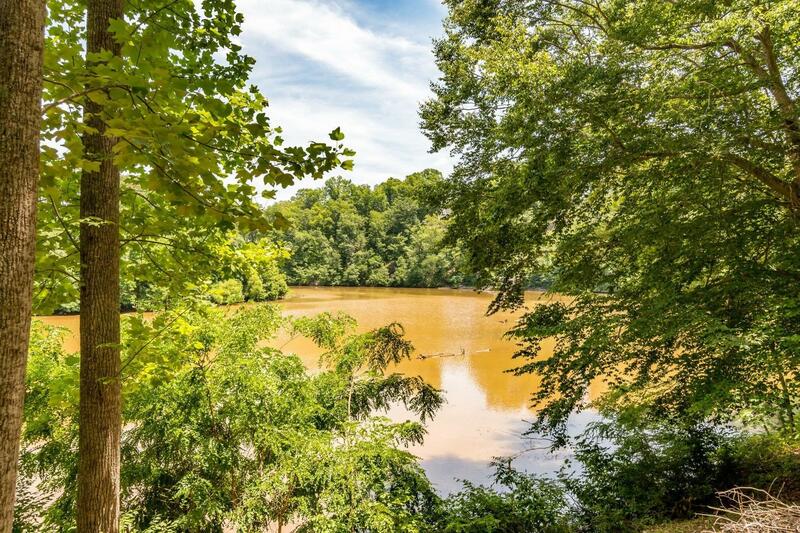 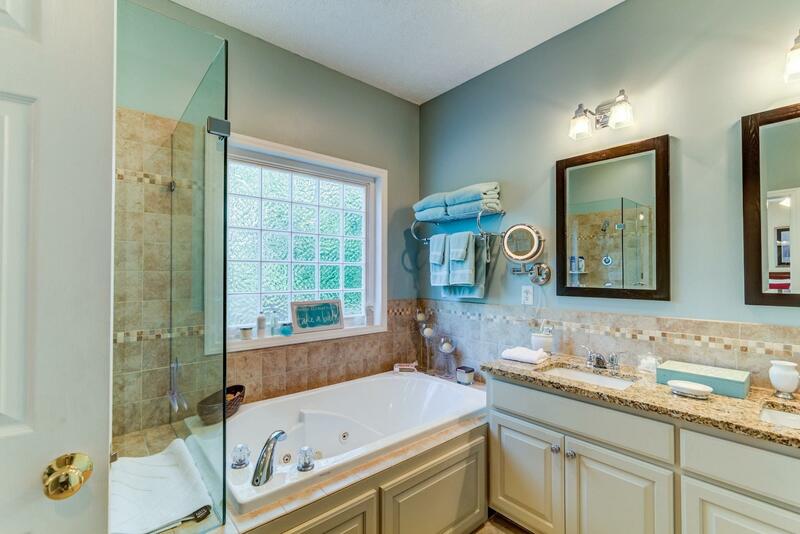 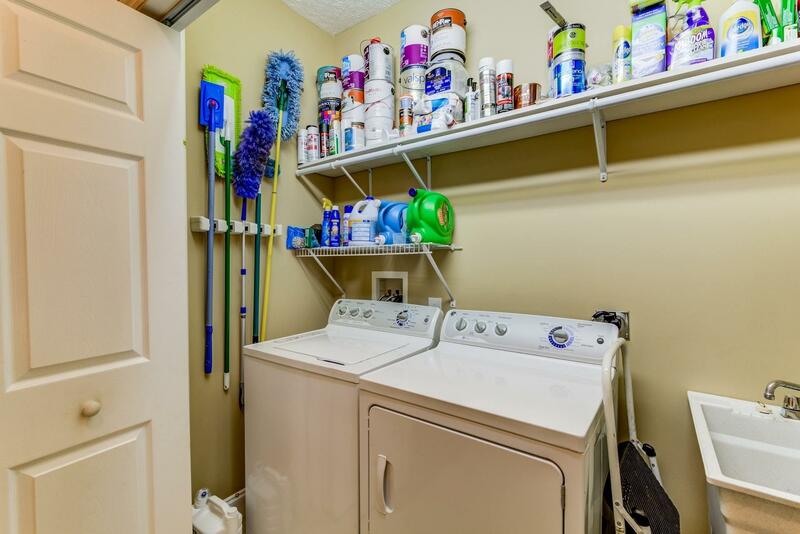 Super Convenient to Westlake Amenities!